ODOO ERP Software solutions will be a reliable framework for all business requirements. The basic modules are inbuilt including Sales, CRM, Project management, Warehouse management, Manufacturing, Financial Management, and Human Resources, etc. We are a pioneering Odoo ERP software company in India which uses highly advanced Odoo ERP software to meet our client’s business requirements. We have strong market credibility with our customers, a strong support system, a well-equipped development center and highly dedicated professionals in our Cochin, (Kerala, India) and Abu Dhabi (UAE) offices. We ensure that all our customers get the best out of their Odoo ERP implementations and provide user-friendly customizations. Our satisfied list of customers certifies that we are focused on making each customer feel special with our services and support. There are thousands of supporting modules available in the market which can be customized based on customer requirements. The Odoo ERP solution can be installed in the cloud or on-site and is most suited for small to mid-sized companies. 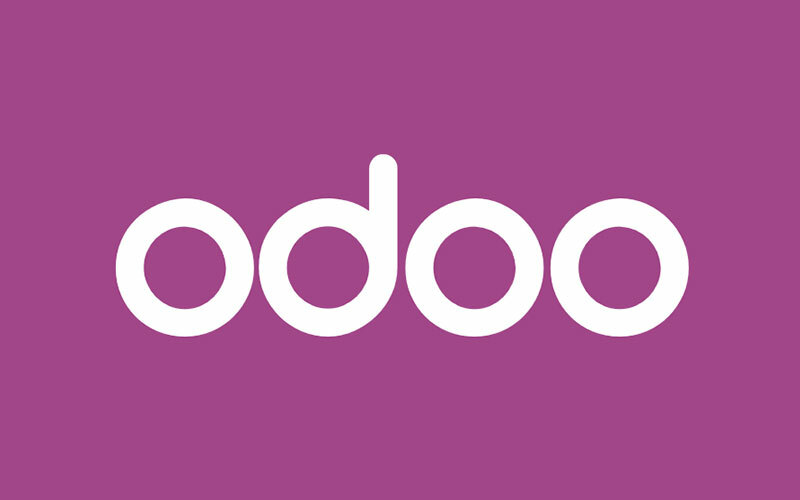 Odoo ERP is one of the most used open source solutions in the world. It has a dynamic community and is flexible. It can be put into production with minimum time. Moreover, this is a web-based solution and Mobile and Tablet friendly design. By design, it supports multilingual and multi-user. How does Odoo ERP affect your business services? Odoo ERP is all in one business software with highly customizable modules to support any kind of business needs, including CRM, website/e-commerce, business intelligence, website building and many more. It can be able to integrate all sales channels into the inventory management resulting in a perfect business management solution. Odoo is easy to integrate with any website being open source, Odoo grows faster than any other ERP solution in the market. This system helps to organize and control the resources of your company. The user can easily change or update the code easily using odoo ERP. This will help you to organize a large amount of data. Odoo is up to date and based on a technology stack. The major feature of Odoo is to, give real-time control over business performance for the top management. This enables companies to combine their business process easily and efficiently.